Are These the Perfect July 4th Dresses? 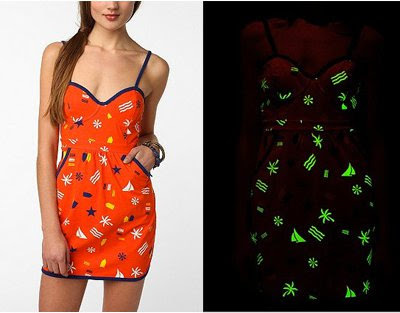 Not a lot of opportunity to pull off a glow in the dark dress, but July 4th might just be that time. 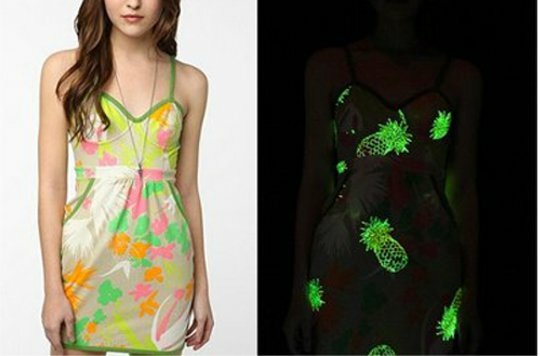 You can have your boyfriend wear glow in the dark jeans, you can wear your glow in the dark lingerie underneath, and if all goes well, you can finish the night off with glow in the dark condoms.